If you are uncomfortable with your smile, our team would love to help with quick and easy teeth whitening treatment options or more advanced cosmetic solutions. Isn’t it time you added a little more smiling to your life?  Contact the Murray Dental group today to see how we can help you have a smile you’ll love to share.